The lowbed Transporter 1250, one of Manco Rail’s specialist service vehicles, supports rail infrastructure upgrades in Malaysia and NZ. It needed a reliable yet simple control system that had to be both rail code compliant and easy to operate. Mindhive developed a custom application and electrical system, which allows full support and control of all operational processes. Lighting, motion control, safety, as well as logging, engine management and diagnostics were incorporated into the functionalities of this new system. It became an innovative solution while at the same time being rugged and ultra-reliable: the Specialist Transporter 1250 has been running for more than 5 years without a single glitch. 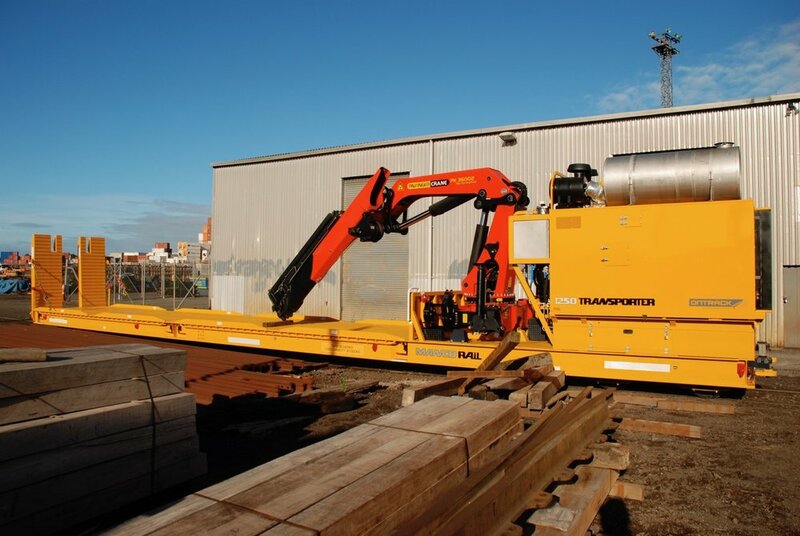 The 1250 project resulted in Mindhive rolling out a number of other Manco rail projects, including hi-rail excavators, hi-rail support and scissor trucks.